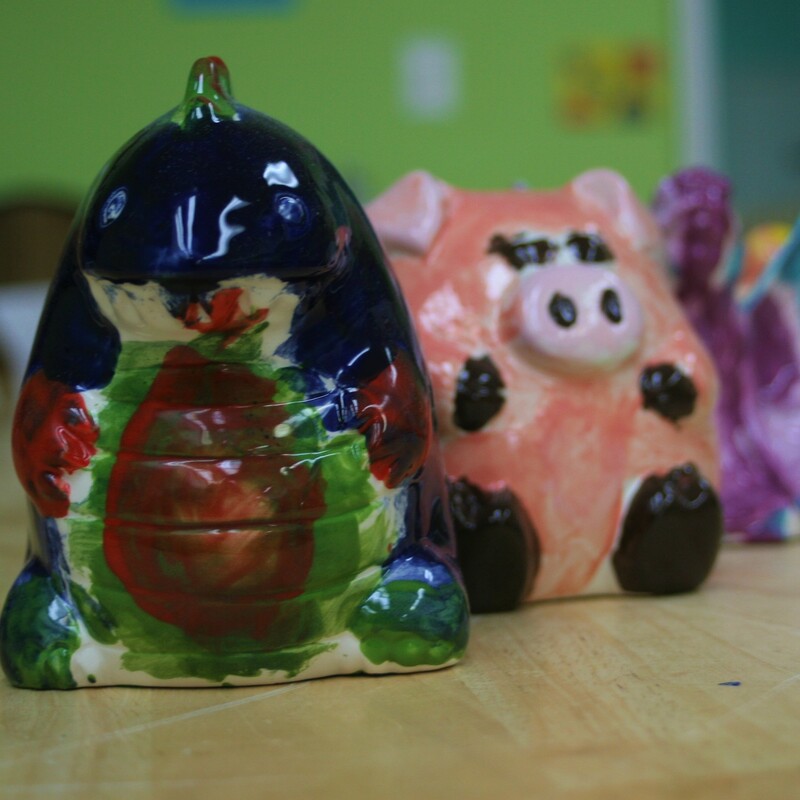 Birthday parties for any age! Just call to pick your time. We provide all art supplies. 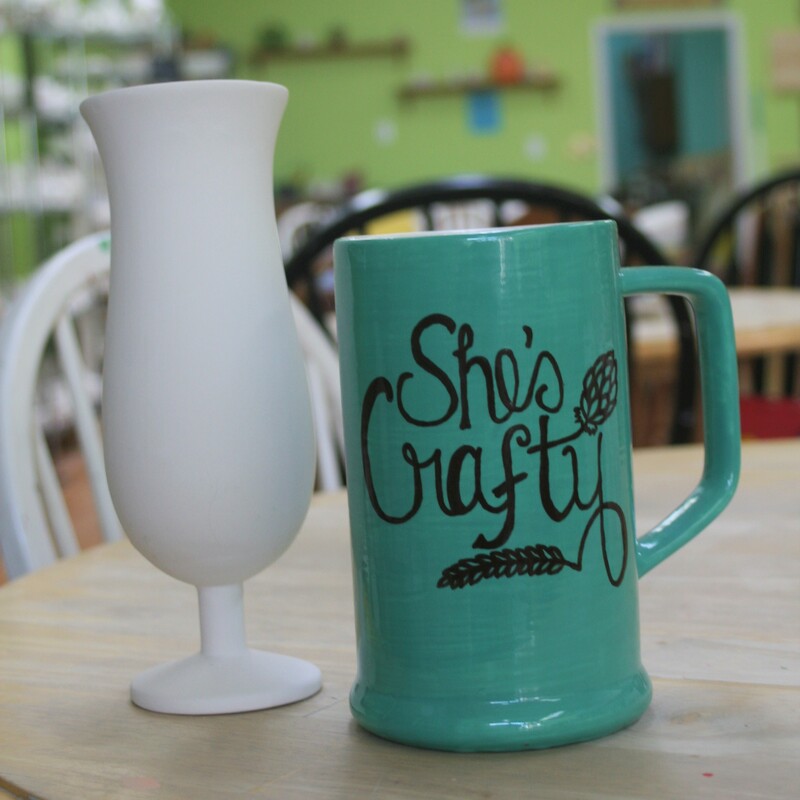 Pottery Painting – A selection of party pieces are offered for $14 per painter. Canvas Painting – Pick out any design amidst a wide array of options for $15 per painter. Board Art – Monogram board art designs are available for $18 per painter. Glass Fusing – We offer a suncatcher or two pendants for $15 per artist. Feel free to bring in cake and any goodies you’d like. Saturday times are 10-12, 12:30-2:30, and 3-5. Sunday times are 1-3 and 3-5. Call to book your special date.